A few weeks ago I ran across this great little cartoon while searching for videos to show in one of the children’s classes. After about 30 seconds, I fell in love with this little series. 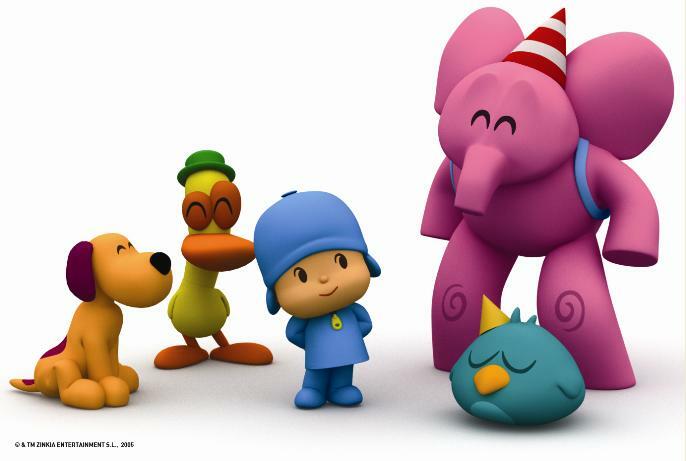 Pocoyo and his friends Elly, Pato, and Pajaroto make a new discovery every episode (or solve a problem), and a lesson is learned. These are not bilingual cartoons, but they do have them in Spanish, English, Italian and Portuguese. And the animated characters are adorable and simple–perfect to teach little lessons! I thought I would include the episode we watched this week–“Los zapatos de Elly” Enjoy!! S.T.A.T. Project is looking for some help. We particularly may need another Spanish tutor (in the Atlanta area) and are also looking to expand to other languages. Anyone interested must understand that this is a part-time position, and tutoring needs primarily follow the demands of school schedules. 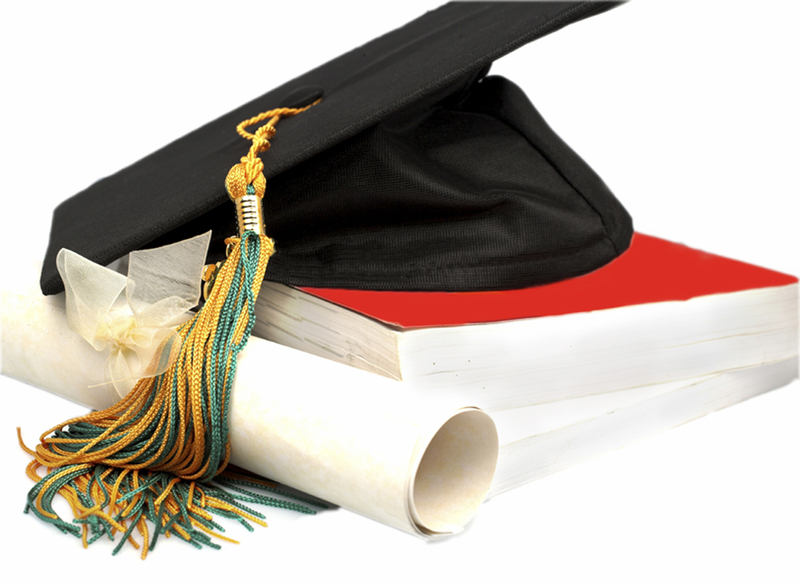 However, as time progresses we may develop clients interested in language tutoring year-round. Potential candidates should (most of all) be interested in helping others learn, be dependable, flexible, and be able to work with various age groups (children, teens, adults). This is a great position for someone looking for supplemental income or spending money–great for college students, recent grads, etc. As we drum up interest, we will provide more opportunities. All inquiries please e-mail statproject.megan.moody@gmail.com. Tell Megan a little bit about yourself and why you’d like to tutor with us! Resumes accepted but not required. Thank you and we can’t wait to hear from you! Can you hear me now?! Good!! The infamous “they” say that communicating is the key to any relationship. I say this is very very true. By communicating, we tell others what we want or need, how we feel, if we’re happy, sad etc. As children we may not know the words, or the correct ones to say when wanting or needing something, but a child makes his needs known by crying, laughing, smiling (and I’m sure many other ways I have yet to learn!). Even animals communicate with us to let us know when we are in danger, when they are feeling playful, sad, or scared. And it is also true that some of us are better at communicating than others. For some people, when they have something to say, they are quick, straight to the point. Yet others may give mixed or subtle clues, while finally (perhaps after much contemplation and realization) reaching the clear communication stage. In teaching a foreign language, it’s an interesting and exciting process to watch students go from the “What?? How do you say that?? What does that mean? ?” stage to the “Oh, yeah, I know!” stage. Being able to communicate in another language opens so many doors, expands vocabulary, and broadens cultural knowledge. Acquiring a second (third or fourth) language is so much more than just a skill, it’s an opportunity. So, even though learning and communicating in another language may not change your “communication style” at least you can express yourself in other ways, perhaps ways you never thought possible! Recently I’ve had the opportunity to work with some young children at Little Voyages (Language Immersion Classes for Children and Adults). This has been such a great experience and I have learned just as much (if not more) as the little ones. Classes are structured with various activities, songs, videos, arts & crafts and pretend play that envelop children in the language of their choice. It’s so exciting to see a young child grasp a concept in another language and hearing them speak it is such a beautiful thing. 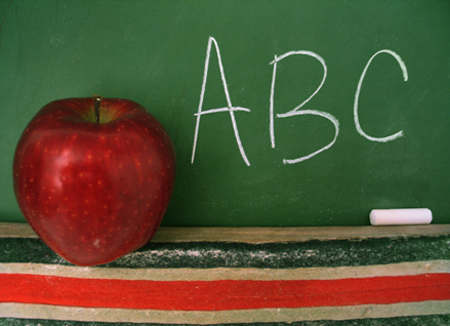 Starting language learning at a young age will open so many doors for a child in his future. Through this experience (and with the help of my fiancé–I must give credit where credit is due ) I’ve discovered a great learning tool, really for any age. 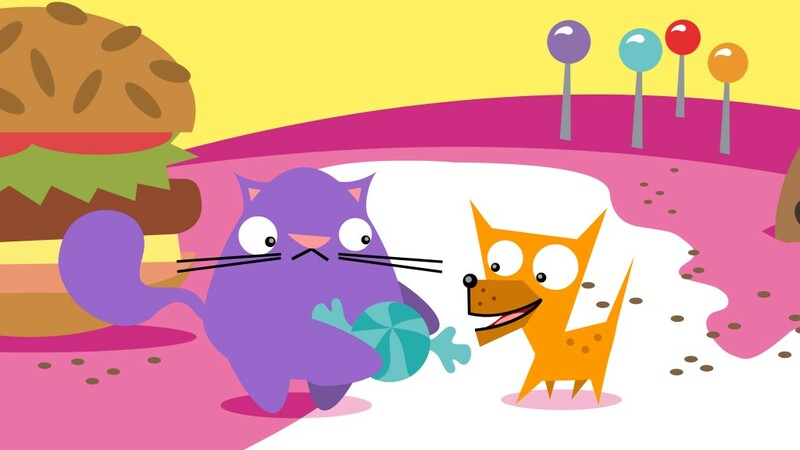 (Hopefully Dora enthusiasts will agree) There is a great little cartoon out there called El perro y el gato. And maybe it’s a little sad to say, but I could watch these little cartoons over and over. They are little bilingual cartoons that take a subject matter, i.e. “Going on vacation” and El perro y el gato (the dog and cat) go on vacation saying words and phrases in both English and Spanish. 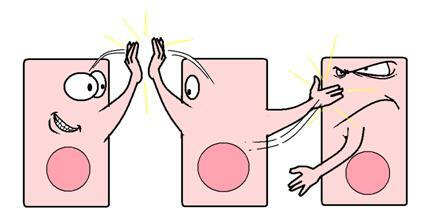 The combination picture + word + sound is great for language acquisition! Throw some play time and arts and crafts in there and you have a really fun, really effective learning experience!